Happy Thursday, everyone! We’re having so much fun working with Beckie and being the newest conributors at Infarrantly Creative! This month I did a little makeover on something I seriously hated looking at everyday – my daughter’s old hand-me-down easel. 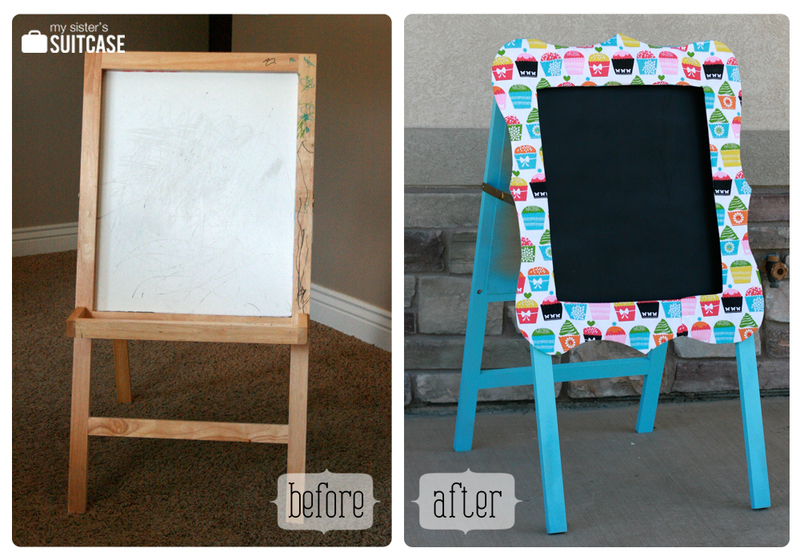 Come see how I transformed it into something bright & cheery! No longer an eyesore! « Announcing…Top 12 Websites to Follow! Oh my gosh…love this! And now I’m headed back to the thrift store to pick up that old tattered easel…!